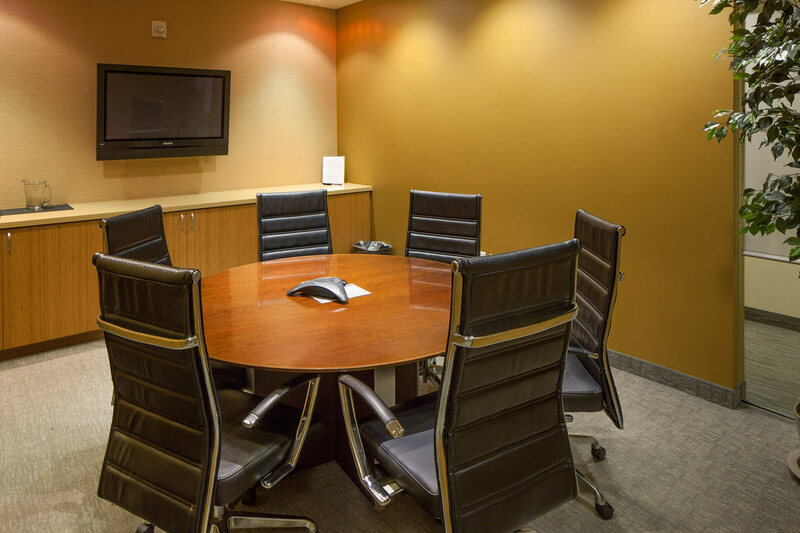 Need to conduct a corporate meeting, host a conference, present a business plan or interview a prospect? 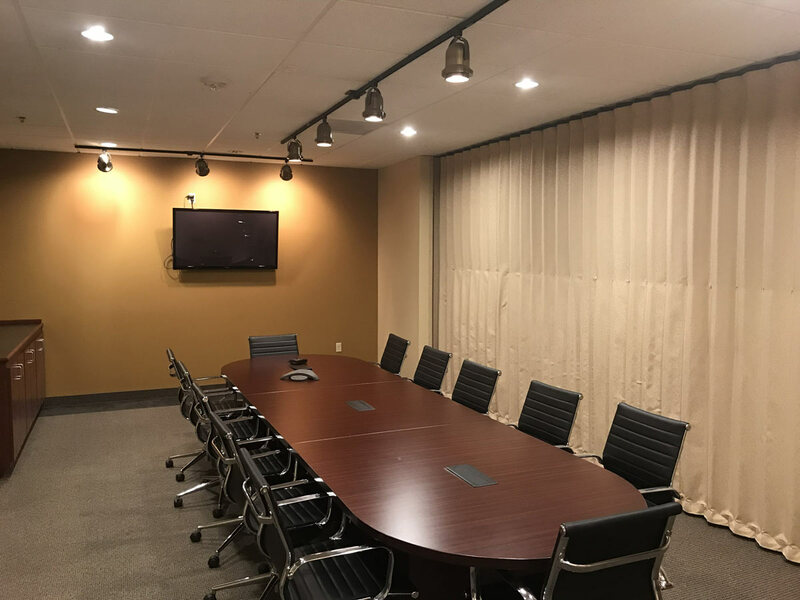 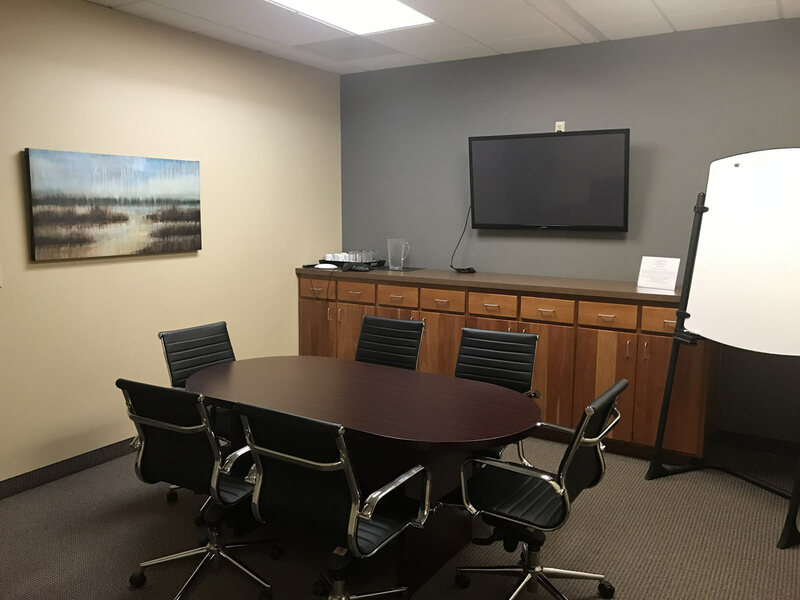 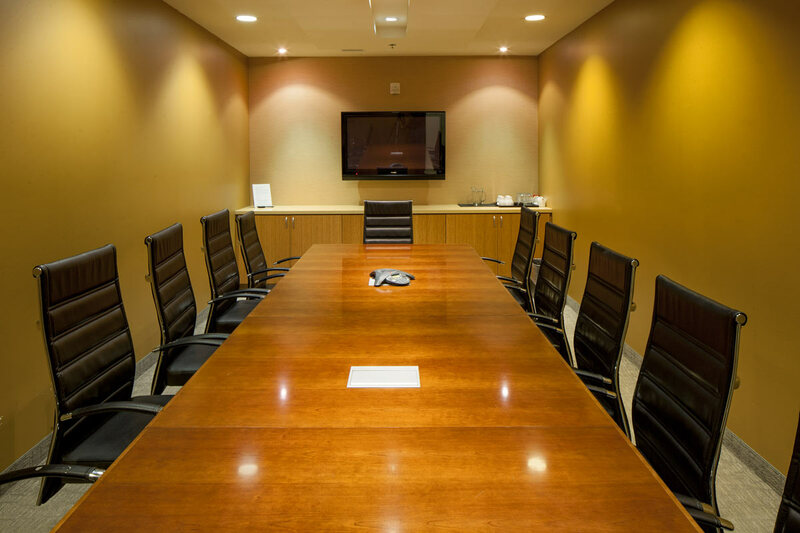 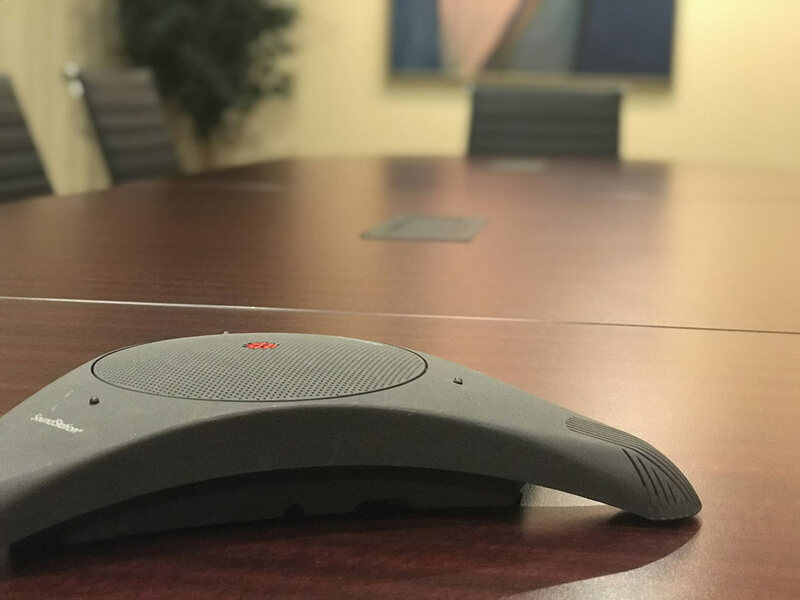 Meadows Executive Office Suites can offer you fully equipped conference rooms, board rooms and training rooms to turn personable gatherings into professional successes. 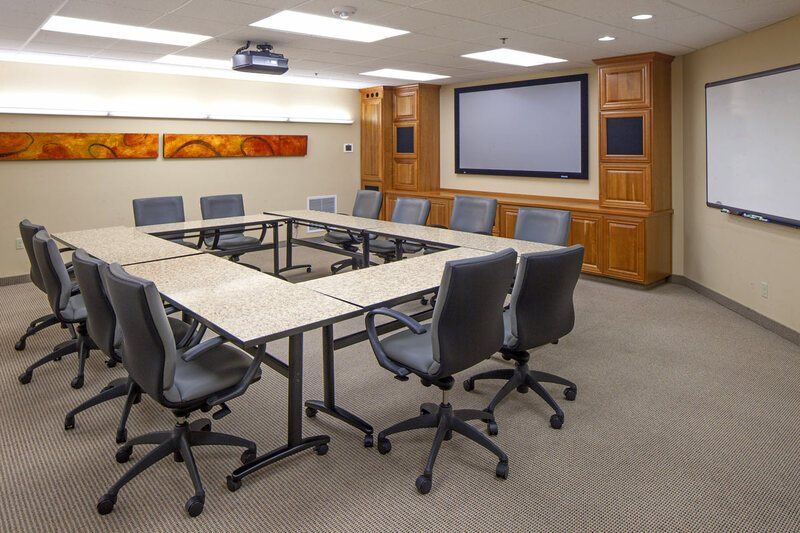 Reserve one of our seven conference rooms or a private office by the hour, half day or full day.